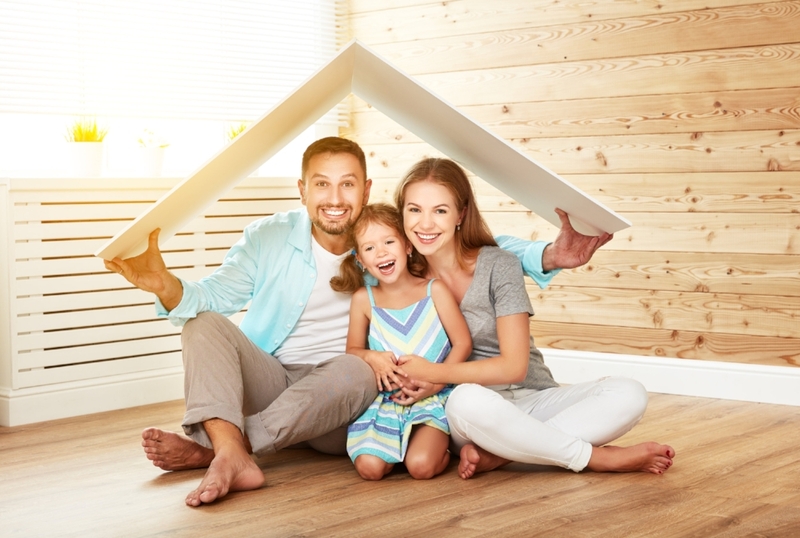 We provide quality title insurance services benefiting home buyers, mortgage brokers, realtors, lenders and banks throughout Florida. Our clients depend on us because they recognize that we possess the technical expertise to get the job done on time with unmatched attention to detail. Our company is attorney owned and operated by dedicated professionals with over 50 years of collective experience. Our priority is superior customer service in Florida. Everyone at Title Guaranty of South Florida is dedicated to being accessible, efficient and responsive to your needs and requirements. Our mission is to offer extreme flexibility, total accessibility, personable service with a smile, unparalleled attention to detail, complete customer satisfaction all while offering the most competitive rates available. Our priority is superior customer service in Florida. Everyone at Title Guaranty of South Florida is dedicated to being accessible, efficient and responsive to your needs and requirements. From contract to closing, Title Guaranty of South Florida is with you every step of the way. Our professional title search services will ensure a successful closing. We help realtors by providing a comprehensive sellers/buyers report that brings forth all the most important information you will need to close the deal. Our company is attorney owned and operated by dedicated professionals with over 50 years of collective experience. Our priority is superior customer service with a smile. We want you to be well informed of the latest the reports, announcements, stories, and everything in between. Below are just a couple of pieces we thing are noteworthy. If you have a question, always feel free to give us a call to learn more. 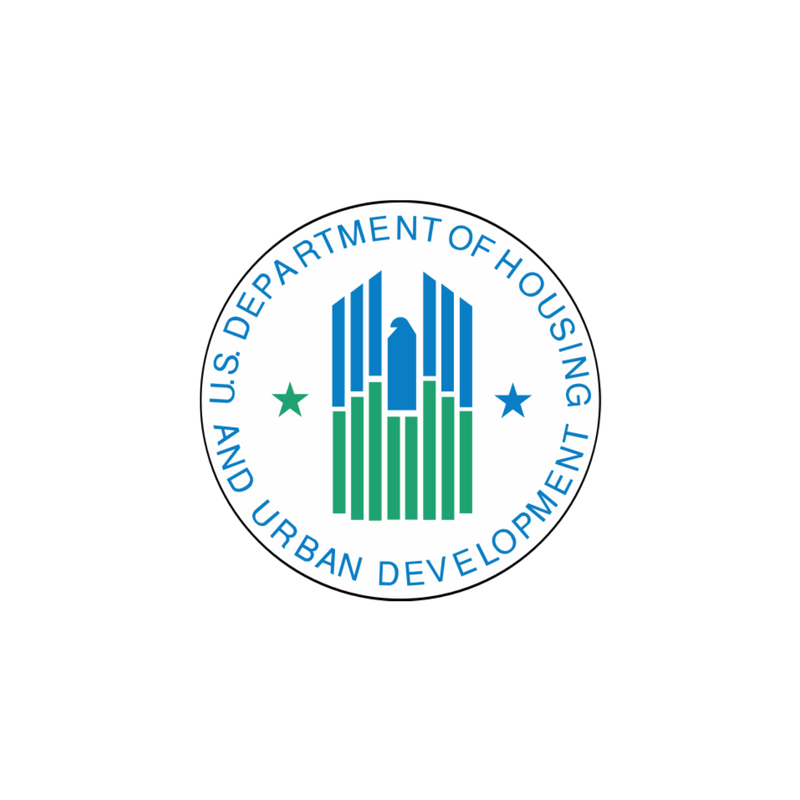 The monthly Economic Outlook includes the Economic Developments Commentary, Economic Forecast, and Housing Forecast – which detail interest rate movement, the housing market, the mortgage market, and the overall economic climate. This comprehensive report, updated monthly, is designed to keep Ginnie Mae investors and partners abreast of new data and developments affecting the Ginnie Mae market and the US Agency MBS market more broadly. 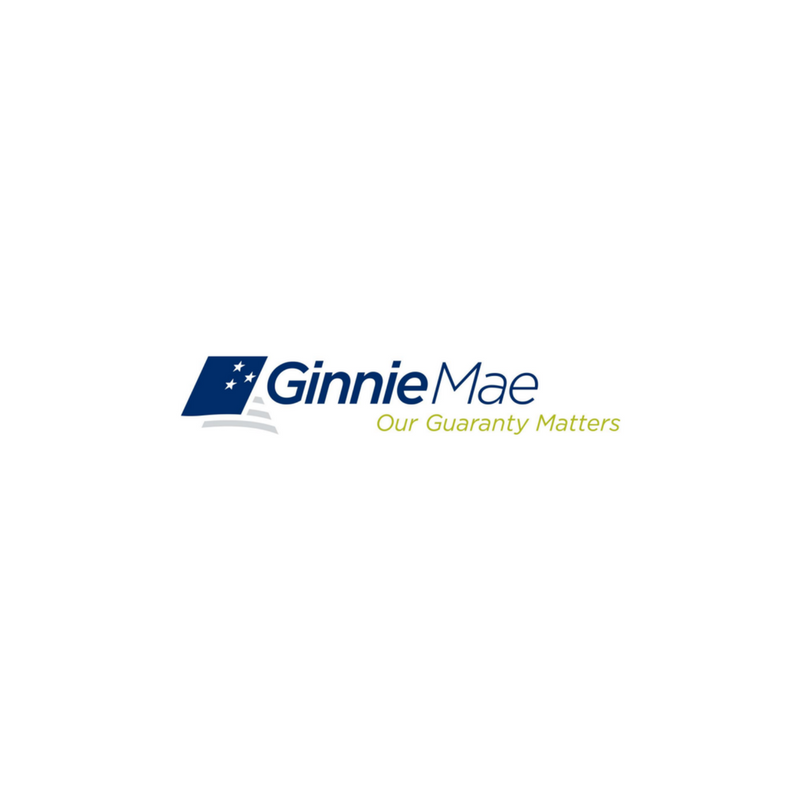 Ginnie Mae’s mission is to bring global capital into the housing finance market — a system that runs through the heart of our nation's economy — while minimizing risk to the taxpayer. 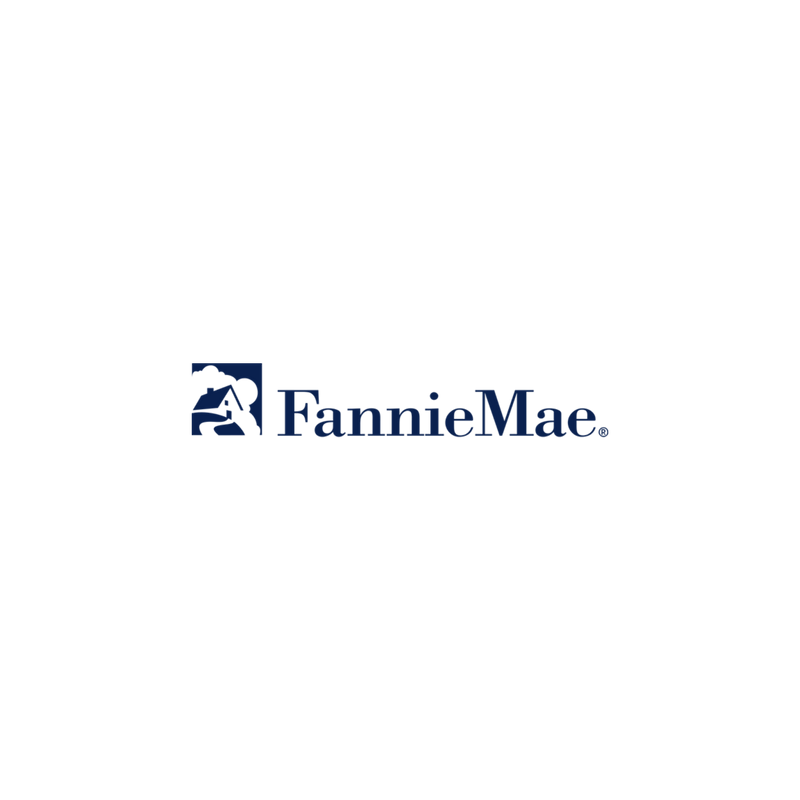 Fannie Mae serves the people who house America. Our mission is to provide access to reliable, affordable mortgage financing in all markets at all times. Title Guaranty of South Florida is an experienced firm dedicated to serving the needs of real estate professionals and their buyers. 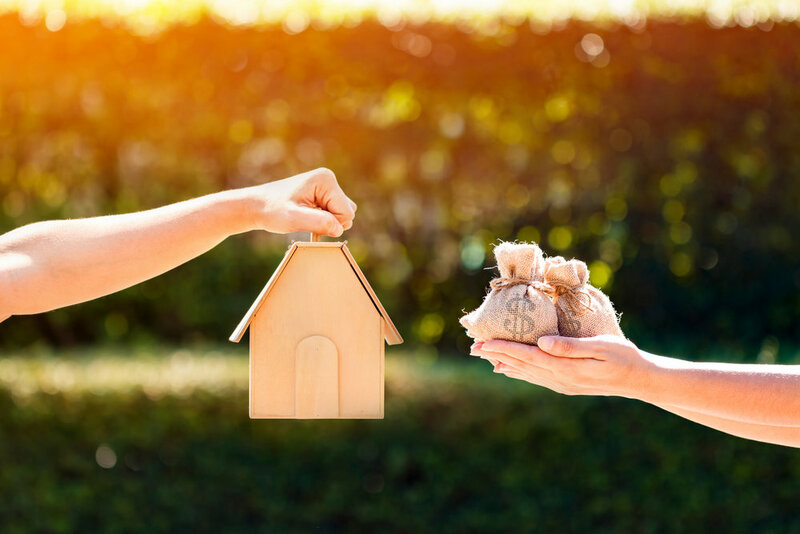 Whether you’re buying or selling your first home or investing in a block of condominiums, we can help with the process. We understand the intricacies of escrow, title searches, and real estate closings. Your best resource for caculating closing costs and more! Sign up to receive the latest title news, marketing tips, and real estate market updates.